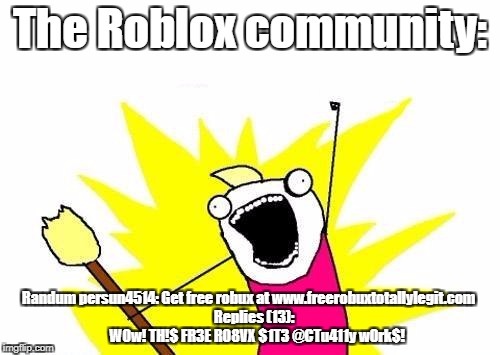 There's a site called "Roblox" that is basically the epitome of online cringe. Robux is the main form of currency in which you can buy customizations for your character, such as buying a fancy hat, etc. 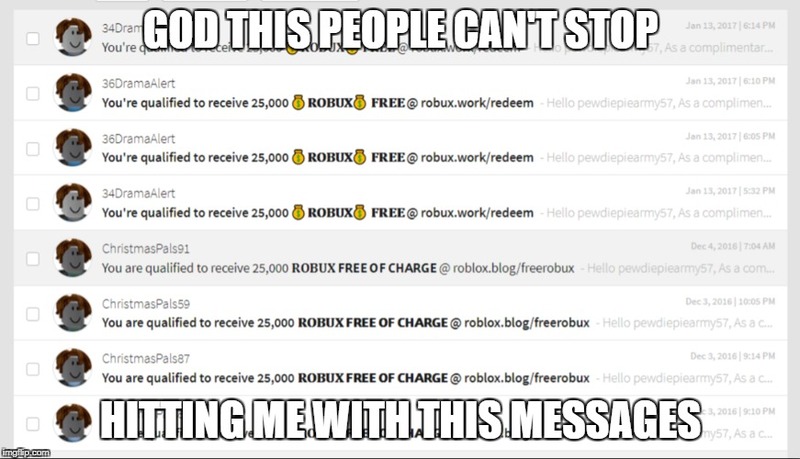 You have to spend actual money to get robux. I know this because I used to play it about 4 years ago. Ah - thank you for the explanation. Of course, I'm going to have to research this now. TBH that's a terrible idea. Roblox is basically a bunch of 7-11 year olds playing cheap knockoffs. It's basically legos and minecraft combined, but it's extremely hard to find someone with any level of maturity. Haha, I respect that. Also, there's maybe one or two games that Roblox has that are actually good, like Phantom Forces, which is basically COD. Usually the rest are bad. Kingdom Life 2 is a fantasty medieval roleplaying game. KL2 usually is terrible, but once in a while you'll find someone actually good at roleplaying, which is always a nice change. 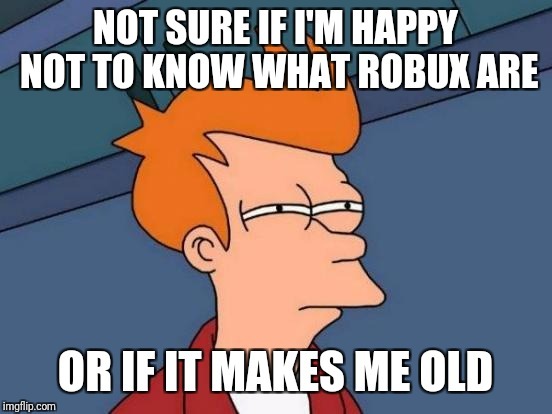 I play Roblox maybe once a month, simply for nostalgia and to marvel at how much Roblox has deteriorated.